Plus, one brewery won social media with a cute story about a stuffed unicorn. Astros opening day is Thursday. To celebrate, a few local breweries are throwing watch parties with special offer. Also, find out where to hang out with Orbit. 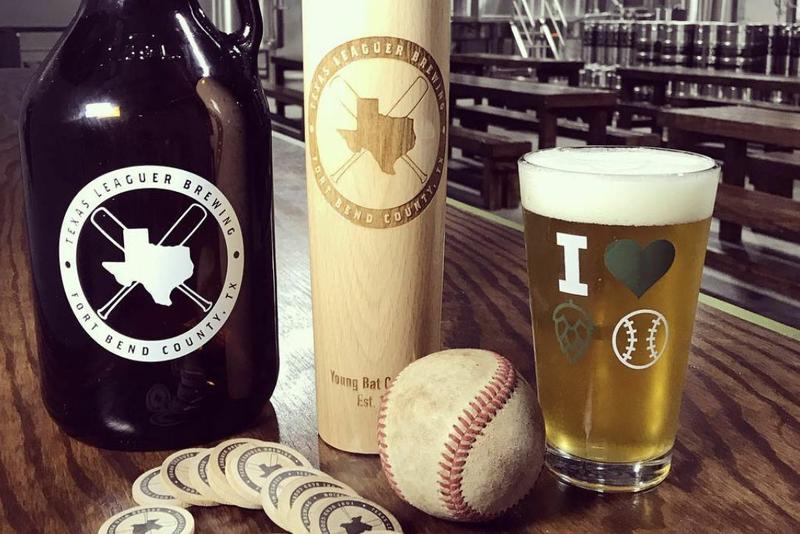 Texas Leaguer is marking opening day with a game-watching party. Get $1 hot dogs. Party begins at 11 a.m. Just don't drink too many 3 Up, 3 Downs. 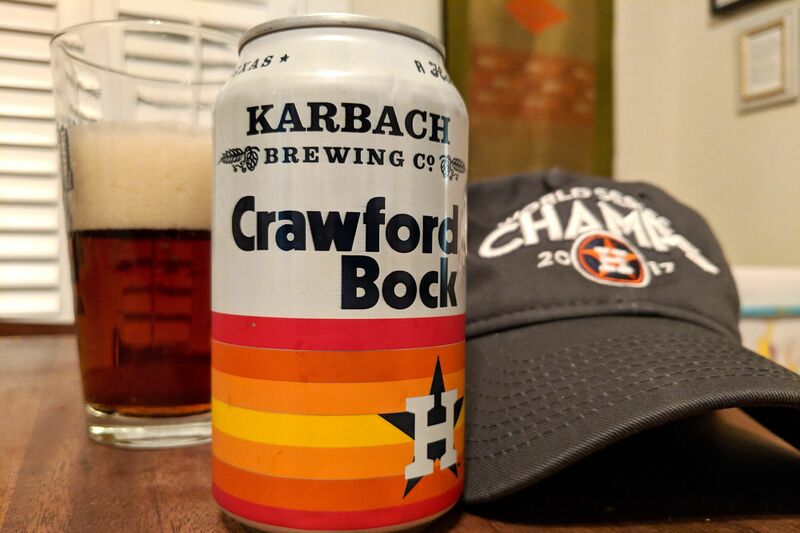 Karbach will celebrate game No. 1 with a party at noon Thursday, and because the brewery has a partnership in place with the squad, it'll be an extra-special bash with the Shooting Stars dance team, the Shuttle Crew street team, and one of the best mascots in baseball, Orbit. Plus, take a chance at throwing a baseball through a home-plate-sized cutout in a giant beer can. Win and you'll be entered into a drawing to throw out the first pitch at a future Astros game. At Great Heights, get there at 2:30 p.m., when the brewery will serve free hot dogs and peanuts, $1 off all beers until the last out, and in-game specials. 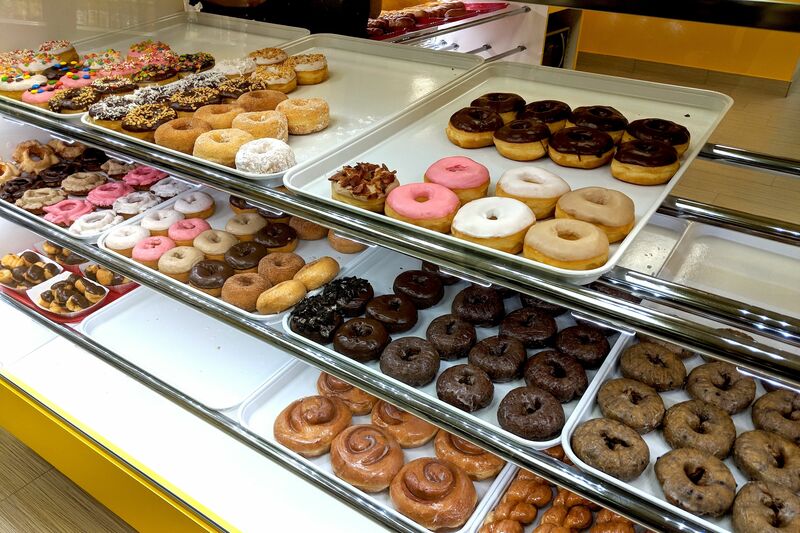 Tonight, Flying Saucer in Pearland is hosting a pairing event with the famous Billy's Donuts and Eureka Heights. Fun starts at 5 p.m.
11 Below's fourth anniversary party is scheduled for 11 a.m. April 6. Some small batches are planned, and expect an open bar, food trucks, prizes, and more. Tickets ($55) available here. Speaking of Eureka Heights, please check out this awesome story that unfolded over social media. Essentially, a family left the brewery without a young child's lovey (in this case a unicorn), which can be a very serious matter. The dad returned in a panic, but at the time no lovey had been found. But then it was found, and Eureka Heights, taking it seriously, posted a photo of the lovey in hopes that Dad would respond. Thankfully he did, and a reunion was set (but not before the unicorn helped out in the brewery). Also, just saying: A unicorn really fits in with Eureka Heights' can design aesthetic. Great Heights has two beers coming out Saturday as part of its One Sack Showdown (noon; crawfish boil, live music, mudbug proceeds going toward CraftPAC). The beer: Pandering Local Reference Hazy Double IPA (8.5 percent ABV), which is double-drop hopped with Citra and Vic Secret; and Tough Smart Lager (5.2 percent ABV), a Bohemian pilsner. An oldie but a goodie returns: Copperhead's Feeding Frenzy is back Friday, but will be gone quickly (30 cases). This is a double IPA with haze but a bigger bitterness profile. There's a new hazy IPA at Sigma. Called TronGun, it's made with Citra and Eldorado and is available at the taproom and, if still around, in four-packs. Speaking of haze, B-52 has a new beer in its Before The Internet series. It's called Lite Brite, and coming in at 8.5 percent ABV, it's available starting Friday at the Conroe brewery. Karbach is getting into the haze craze with Light Circus, a 6 percent ABV beer at just 20 IBU. Hops are Citra and Mosaic, and there are quite a few malts involved, along with NEIPA staple flaked oats. It's available at the taproom. Spindletap announced a double IPA called One Love will be coming out April 6. Astral Brewing's newest is out: Solar Squeeze is an NEIPA using Mosaic, Citra, and Columbus hops. Comes in at 6.5 percent ABV. Can releases at Ingenious this week: Double Humble Galaxy (8.2 percent ABV double NEIPA), Birthday One (10.2 percent ABV pastry stout with vanilla cream frosted cake and vanilla beans), Spring Training (8.2 percent ABV double NEIPA), Cookies and Cream (10 percent ABV imperial milk stout with vanilla beans, cacao nibs, chocolate cream cookies), Fruit With Friends Blueberry Bramble (6.8 percent ABV Berliner weisse with blueberries, raspberries, boysenberries), and Mango Creamsicle Double FroYo (8 percent ABV milkshake double IPA with mango, orange, vanilla beans).